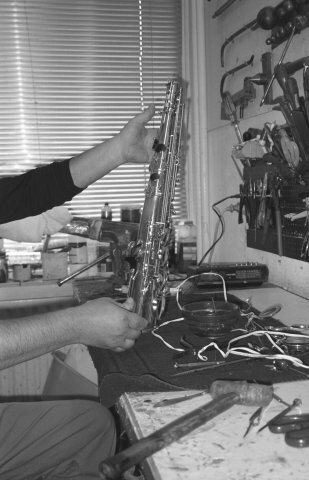 The cost of smaller repairs, larger repairs and repairs and overhauls of other wind instruments to be determined after inspection. CALL TIM for more info. Prices include all taxes (BTW) but not shipping.